Virgin hair is 100% natural, unprocessed hair. Virgin hair has not been processed or altered in any way. Each selection has been sourced from one donor , all the cuticles are intact and you will notice a natural taper at the end of each bundle. All of our virgin hair is Remy. The end result is soft, beautiful, long lasting hair with lots of body. MTG has a specialized custom coloring process with a full color ring and 28 vibrant colors to choose from. As opposed to most companies that use bleaches and harsh chemicals we start with 100% virgin grey human hair and then add color. This minimally invasive process ensures the overall integrity and quality of the hair not compromised. Instead of being dry and damaged the end product will be rich and lustrous. 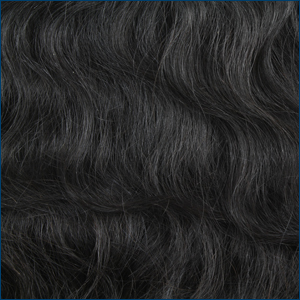 Machine Wefts are made using a sewing machine. 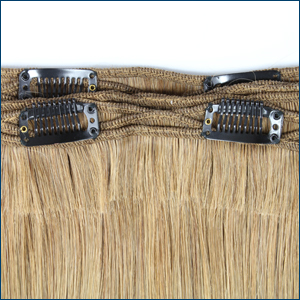 MTG makes a reinformed Machine Weft product to ensure each sew in will be more sturdy to prevent shedding and installation issues. 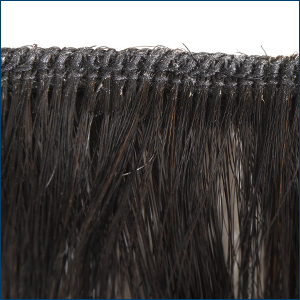 Hand tied wefts are wefted by hand and are much thinner than machine wefts. If you have fine hair or are concerned about visibility or bulky Machine Wefts, Hand wefted hair will give you a more natural look. Hand wefted hair is more expensive however and it’s important to have these selections installed by a skilled stylist with experience using them. Loose or Bulk hair is hair that comes in a bundle without a weft, adhesive or tip. This hair is typically used for braiding or blending and is available natural or colored in any texture. 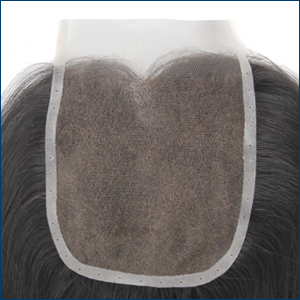 Closures, Frontals and smaller lace hair pieces are available through MTG and can developed with any type of hair ventilated into either a lace base or a silk base. All strands or prebonded tips are used to add length or color to your existing hair. 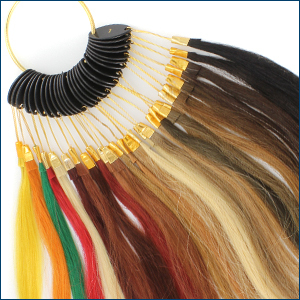 All of our strands are tipped with Italian keratin of the finest quality. Prebonded Hair Extensions are available in Fusion or I-Tips. Fusion Hair can be directly applied to your existing hair by fusion of heat to keratin. Fusion hair extensions are available in Flat Tip, U-Tip, V-Tip and Nail Tip. I-Tips are a type of strand extension in which the end, I-tip, actually resembles the end of a shoelace. This narrow cylinder shaped strand extension is used with a round tube or micro ring that fasten on your natural hair to add length. Clip in hair extensions are the safest way to add length, volume, or color without causing damage to your own hair. Clips are a great alternative to permanent extensions and give you the ability to add length, volume, texture, and color in minutes.